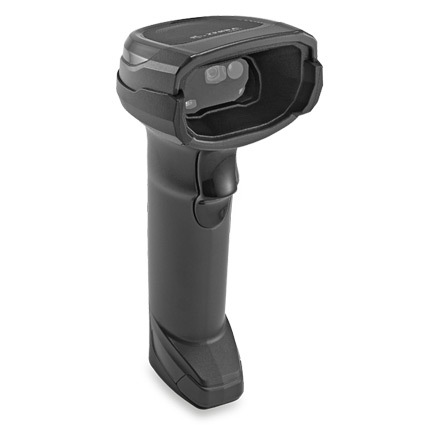 The DS8178 is the newest high-end Zebra 2D scanner. The DS8178 scans all 1D and 2D barcodes, off phone screens, and new Digimarc® barcodes. The DS8178 brings new features, including a presentation cradle that charges and scans simultaneously, a battery gauge for accurate battery life reading, and a call button on the presentation cradle to find a lost scanner. With a two-foot scan range and an extra-long battery life (goes for days between charges), the DS8178 maximizes scanning abilities. 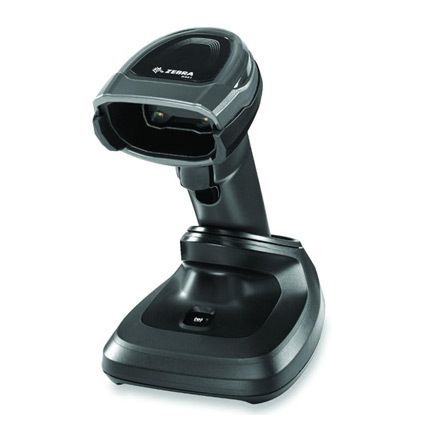 Supports multi-code data formatting (which captures multiple barcodes simultaneously), and document capture with optional stand.